Nicki Minaj ignites a heated debate yesterday when a statement she made about female rappers surfaced online. Missy Elliott is among her critics on Twitter bashing her for suggesting that she brought back female rap to the mainstream. In her interview with XXL, Nicki Minaj says female rappers were all but extinct before she came on the scene. Some of her fans on Twitter agreed with her statement about her role in hip-hop and what she brought to the table. But some rap fans think that she is reaching and Missy seems to be one of those who thinks that she is wrong. Elliot posted a photo of Lil Kim where she wrote, “There’s no denying that @LilKim has been a risk taker not just in music but in fashion she wasn’t afraid. She meshed high fashion & hiphop.” The photo of Lil Kim is from 1999 before her plastic surgeries. That shoot was done by famed photographer David LaChappelle and features Kimmy’s skin decked out in Louis Vuitton patterns. While she didn’t mention Nicki Minaj by name, she might as well had because the barbz were quickly on the attack. The heated exchange also brought some of Lil Kim fans out of the woodwork to attack the Young Money rapper suggesting that she is not a rapper and more of a pop star. Perhaps the strongest defense of Nicki Minaj’s statement came from words from people in the hip-hop industry. 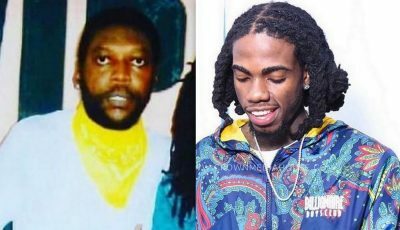 One of the Trini rapper’s fans posted a video from an episode of Sway about the same topic. You can watch that video below and sound off in the comments. 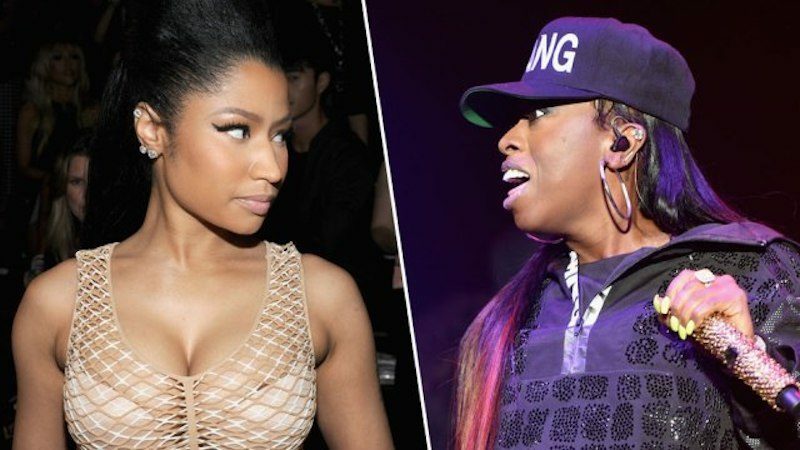 In 2015, Missy Elliot got into a heated back-and-forth with Nicki fans on Twitter after she made a statement taking a jab at Ms Minaj. “I’m A walking testimony! To those who was told they were talented but didn’t look the part! be YOU there’s many who can relate 2u,” Missy tweeted.